The strength of this allegiance has no limits. 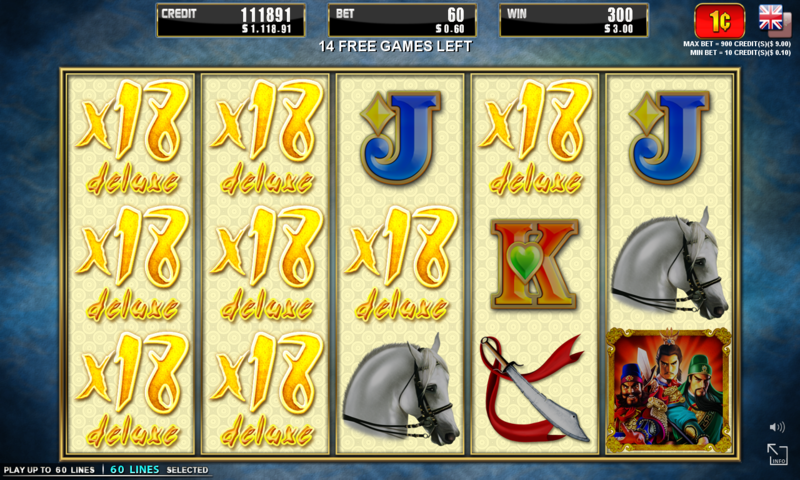 Multiply your wins even more with a deluxe multiplier up to x18. 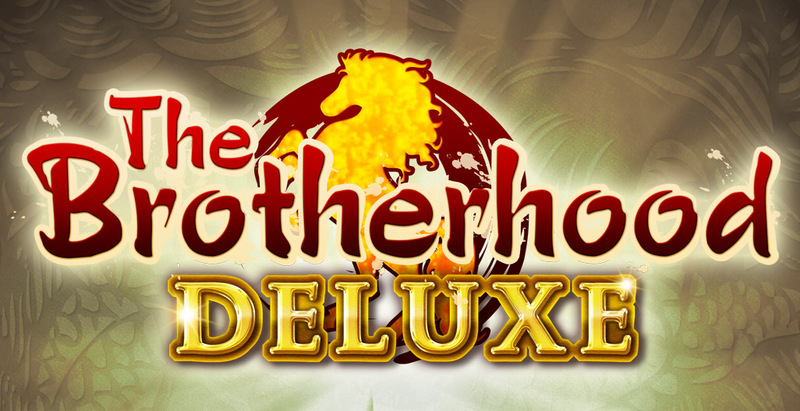 Includes 60 lines to win and multiply during the free games! [The Brothers] substitutes for all symbols except [Coin]. 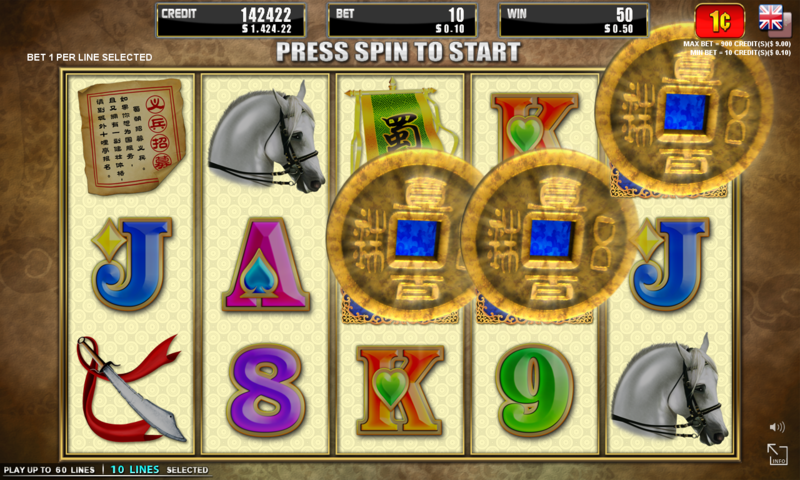 15 free games are triggered when 3 scattered [Coin] appear on reels 3, 4 and 5. 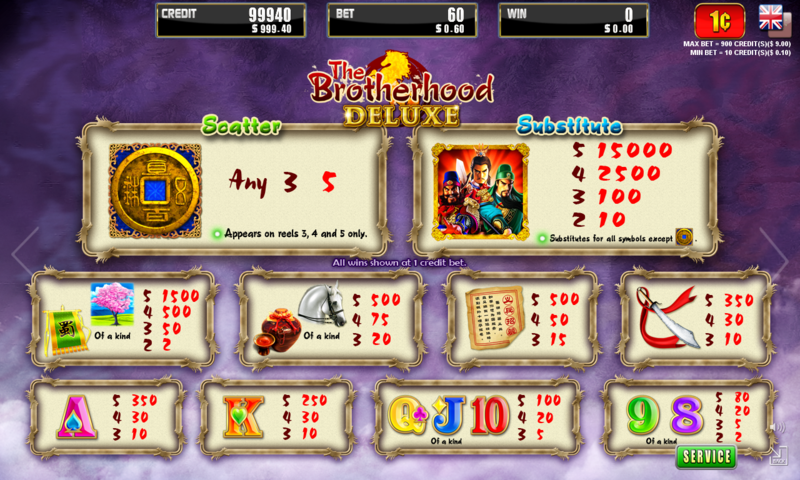 When 60 lines are played and 2 or more scattered [The Brothers] appear on screen during a free game, all wins for that free game are multiplied x3, x5, x8 or x18.